On either coast of North Sulawesi, you could stay at one resort, or split your vacation between both going Coast to Coast. Relaxing has never been easier. 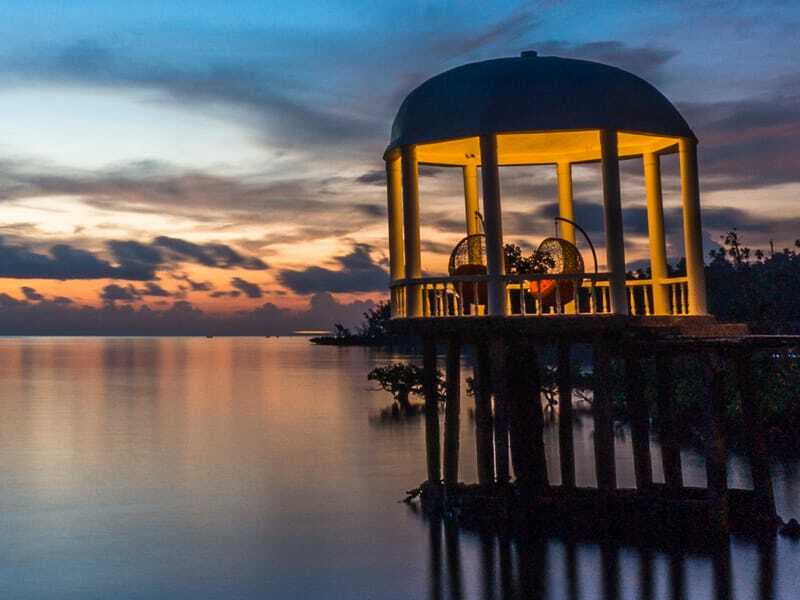 Located on the west-coast of North Sulawesi, Thalassa Dive Resort Manado is the perfect place for peaceful relaxation in the middle of green jungle gardens. Learn diving from our PADI dive center, and dive amidst the fantastic Bunaken Marine Park wildlife. 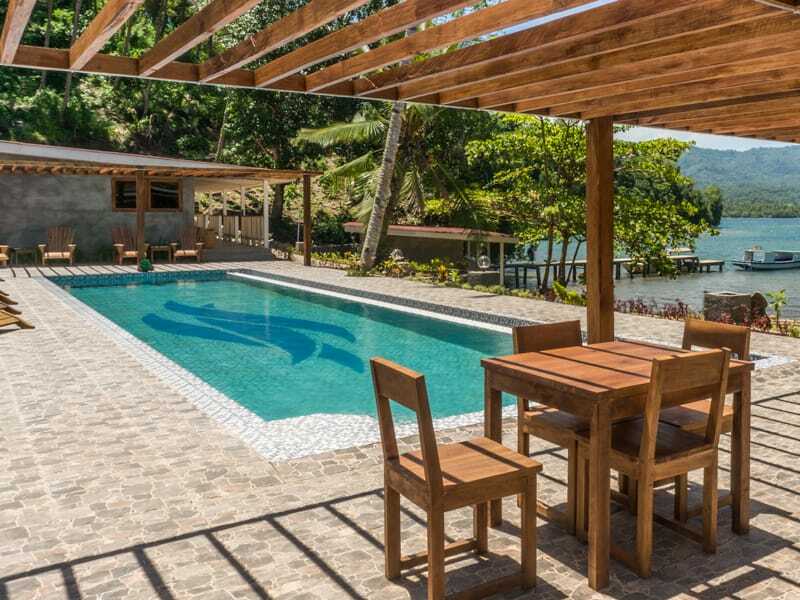 As a more boutique resort experience, our Lembeh location comes with an easygoing attitude, lazy days on your balcony, and some of the most amazing diving in the Lembeh Strait. Macro photographers will be delighted in particular. TIP: Download our registration forms (PDF) Don't waste time filling out registration forms upon arrival at our resorts — just download and fill these out beforehand! Why not stay at both resorts? This way you can experience diving at its most diverse: the bright, colorful corals of the Bunaken Marine Park near Manado, and the muck diving spectacle of Lembeh Strait. Both resorts offer something unique, so it’s definitely worth going Coast to Coast!